There was a time monkeys lived in the near the North Sea. Yielding the remains of woolly rhinoceros, broad-fronted moose, cave lions and straight tusked elephant, the bottom of the North Sea has long been considered one of the most important fossil sites for the reconstruction of life in Europe during the Ice Age. 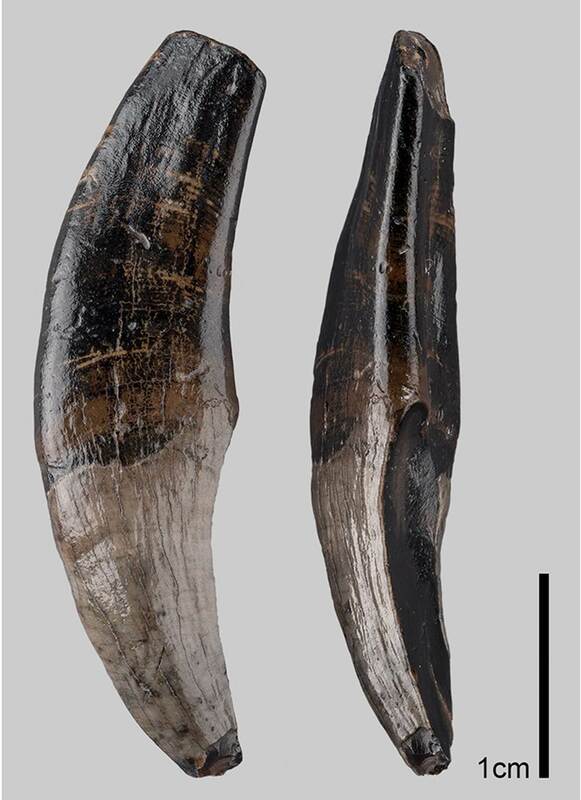 Left upper canine of the fossil macaque species from the bottom of the North Sea. In the current study, the Dutch-German team of scientists led by Prof. Dr. Jelle W.F. Reumer of the University of Utrecht was able to assign several fossil teeth from the North Sea as well as a fragment of a lower jaw to the macaque species Macaca sylvanus. The discoveries date from different interglacial periods during the Ice Age. They came from animals that bore a striking resemblance to the modern Barbary macaques still found around the Rock of Gibraltar. 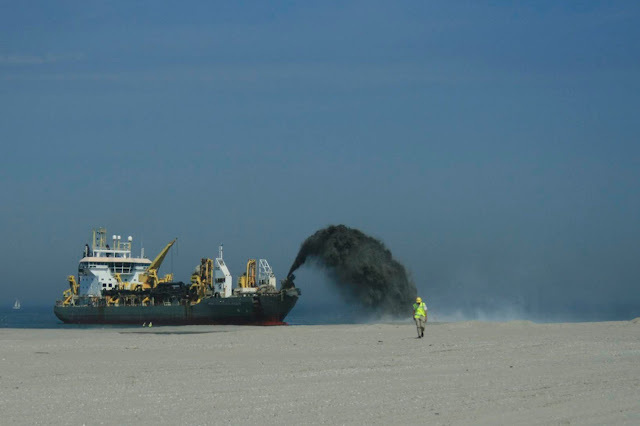 “Maasvlakte 2“ – the discovery site of the studied primate fossils. 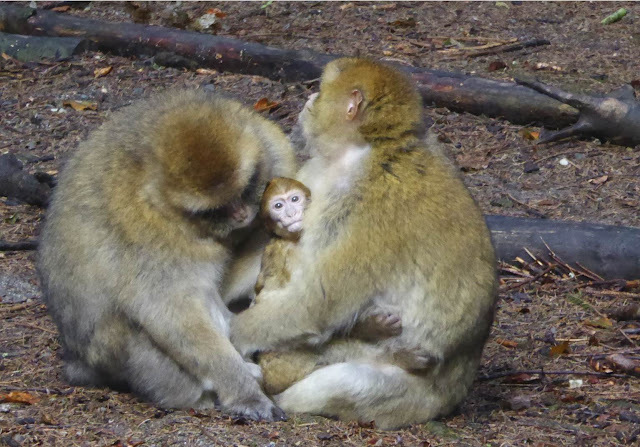 Modern-day macaques (Barbary macaques) with young. The same species once inhabited the North Sea region. Modern macaques are adept climbers that prefer rocky landscapes. However, such rock formations did not exist during the Ice Age in the area of the current North Sea. The team of scientists assumes that the roughly 70-centimeter-long animals found refuge in trees instead. It therefore stands to reason that the macaques’ habitat – covered by water and sediments today – must have been at least partially forested.